Not everyone is born with a Green Thumb. Fortunately now you can buy one! 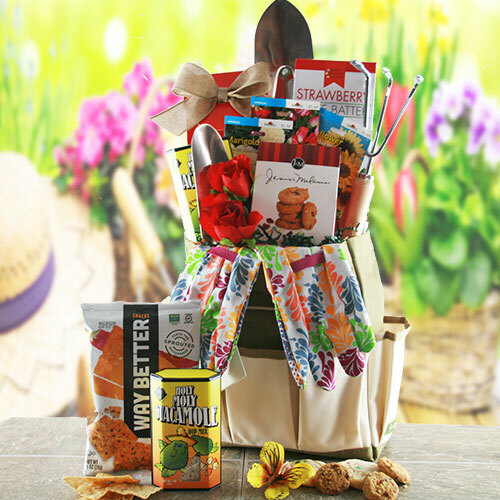 This amazing gardening gift is packed everything they’ll need to care for their garden including 3 gardening tools, cotton gardening gloves, 3 seed packets, dip mix and cookies.